As social media platforms have become increasingly ubiquitous and useful in today’s digital age, they have had to evolve quickly to retain the interest of users and adapt to the digital environment. In fact, the interfaces of current social media platforms have become so imprinted on our minds it can be difficult to think what Facebook looked like only a few years ago.With the latest Snapchat update hitting the scene, we thought now would be the perfect opportunity to reminisce about the various ways in which our favourite social media platforms have evolved and adapted since their humble beginnings. Facebook was created in 2004 and started out life as a fairly rudimentary platform for college students to network. As the years went on, however, its design developed into something more in line with the Facebook we know and love today. 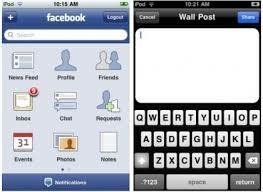 In 2007, Facebook launched on the iPhone, although its functions were limited. Indeed, it wasn’t until 2008 that mobile users could comment on their friends’ status updates and 2012 that a fully native iPhone app was released. 2014 saw the release of the separate Messenger app, and Facebook became a must-have for those hoping to keep up-to-date with all of their friends online. Instagram has always been under pressure to make its user experience as aesthetically pleasing as possible, as one of its main objectives is to help display the beautiful moments captured in everyday life. In 2012, the company added a ‘Lux’ filter to its repertoire, which aimed to alter the lighting effects of photos to make them seem as flattering and professional as possible. 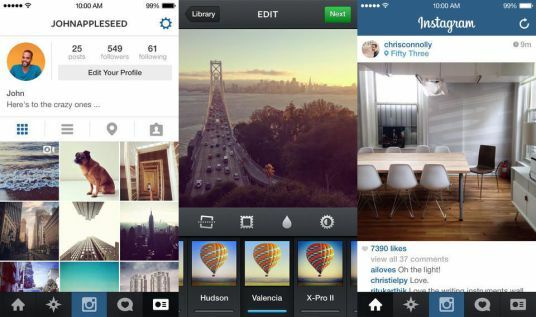 In 2013, Instagram integrated 15-second video sharing into its capabilities, which was later increased to 60 seconds in 2016. This was great news for those wanting to capture and share exciting moments with their friends. The platform has also added many other features over the years, including story highlights, saved images, more filter options, and comments/likes. 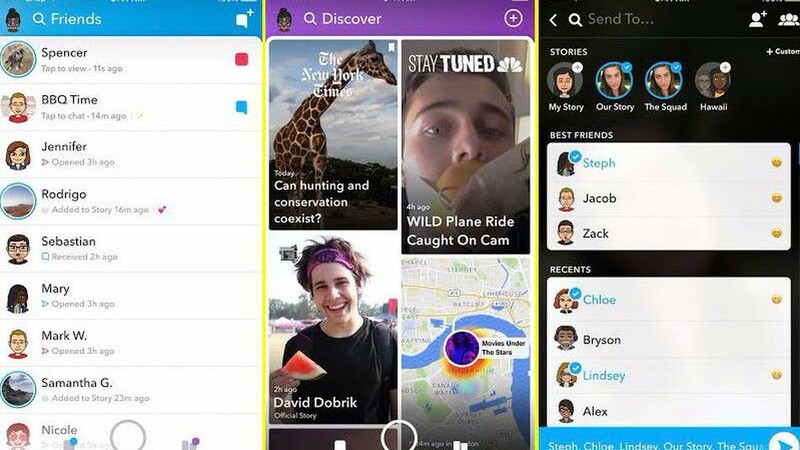 Snapchat has improved its system continually over recent years, with the introduction of a best friends list and various filter options. The latest update, however, is one of the best and most sophisticated to date, with the introduction of a voice changer, video call function, stories, new filters, loop video option and bitmojis. There are even new chat options and the ability to look at old Snapchat memories. 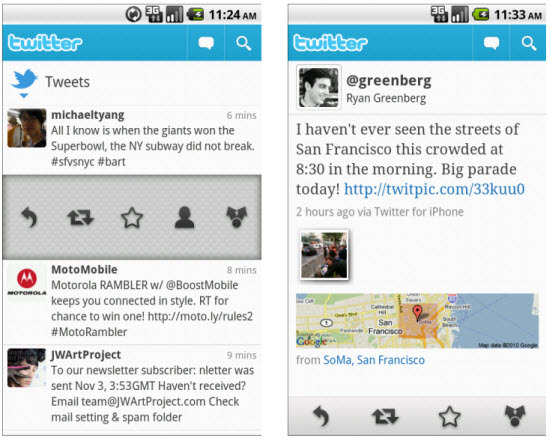 Last but not least, Twitter has undergone many changes since its introduction.One of its defining changes was the inclusion of moments – curated tweets about a single issue or story – back in 2015. This was axed, however, in 2017, replaced by the explore tab on the mobile app, which combined trends and moments in one place. It is also important to mention, of course, that the famous 140 character limit went up to 280, allowing users a more flexible experience.